Happy New Year! It’s 2018. And a year Russia will proudly host the FIFA Football World Cup – the world’s biggest (sporting or non-sporting) extravaganza. The highlight of the year 2018, for sure. Less than five months to go. 148 days from today. Time to start circling your office leave dates! Isn’t it? So as to add to the upcoming ‘football fever‘, I compiled the entire history and key memories (from internet threads) that this monstrous sporting event gave us since its inception. Golden Boot – Thomas Muller (Germany) – 5 goals and 3 assists. David Villa, Diego Forlan and Wesley Sneijder also had 5 goals each. 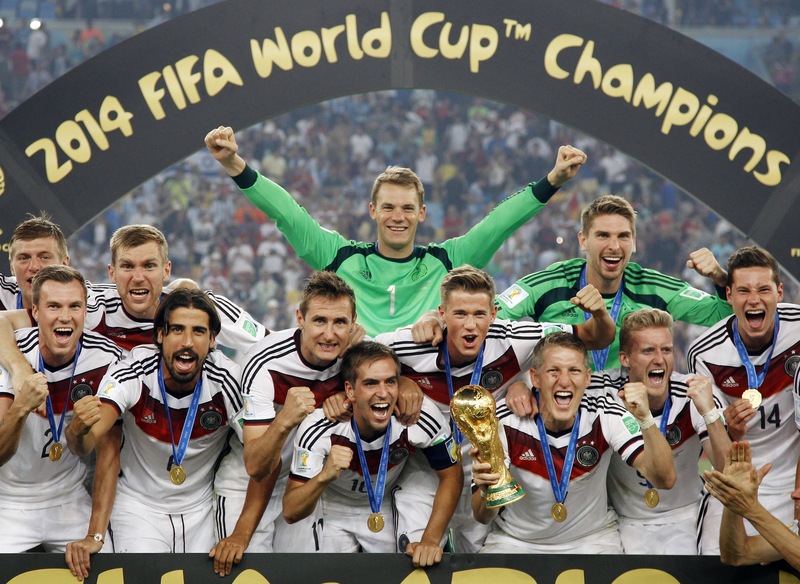 Stats – A total of 171 goals were scored (2.67 per match); Germany (18) scored the most, yet again. So who do you think will win the World Cup 2018 edition? Next Next post: Have you caught up with change?